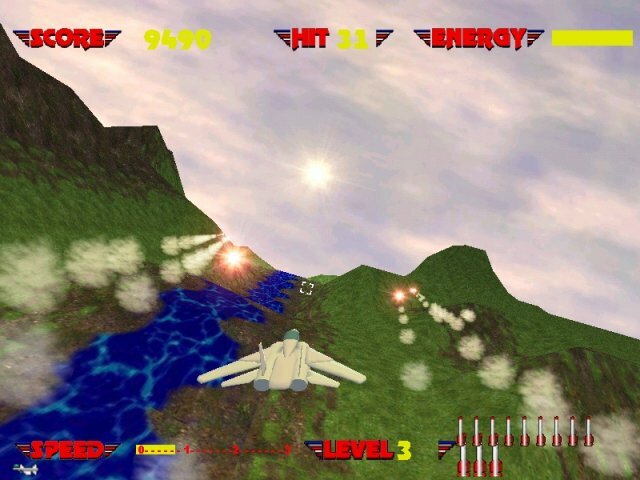 Afterburner 3D is an excellent fan-made remake of SEGA's classic first-person shooter Afterburner. 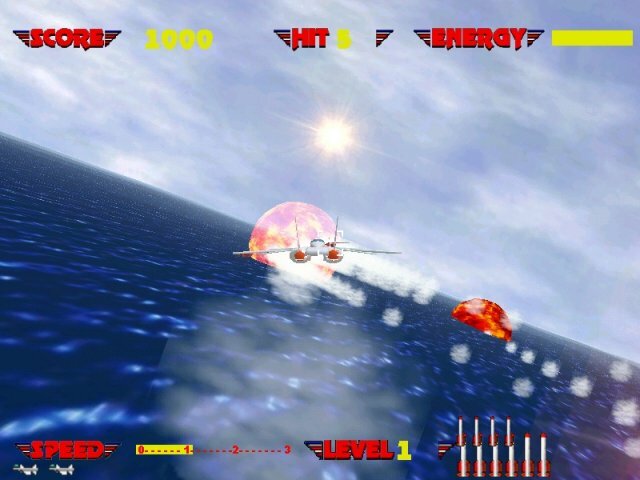 The game features excellent 3D graphics, great special effects, and even a nice soundtrack to round things off. 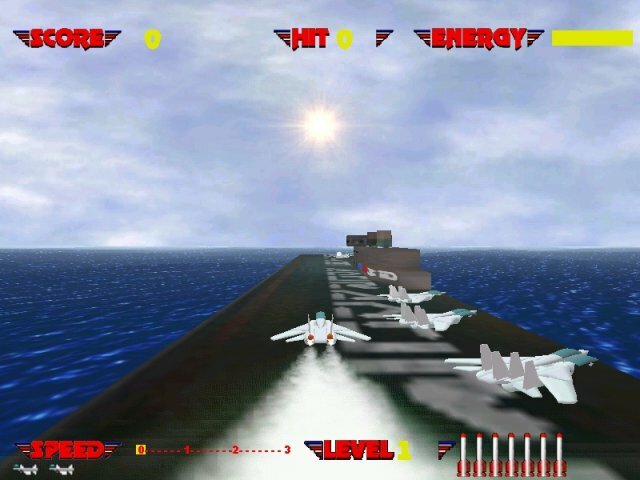 Like Afterburner, your objective is simply to pilot a jet-on-rails and fire at anything and everything that crosses your field of view. 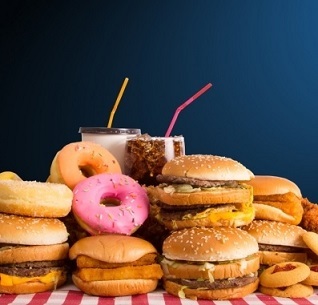 3,055 5,492 Brodaroda Software <img src="http://www.oldergeeks.com/downloads/gallery/thumbs/afterburner3d3_th.png"border="0"> Apr 26, 2015 - 12:48 1.0 20.21MB ZIP , out of 21 Votes.